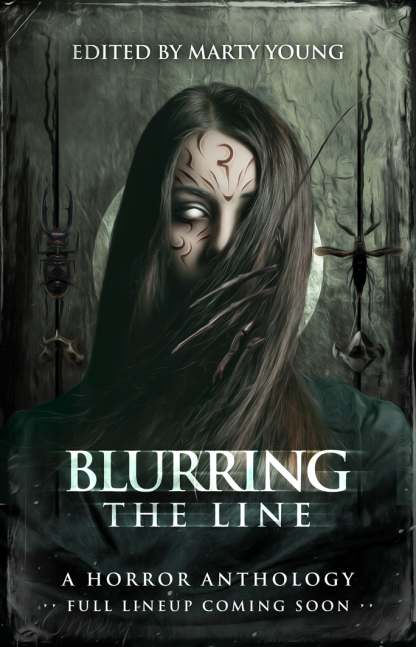 Awesome to announce the forthcoming appearance of my story “A Peripheral Vision Sort of Friend” in the Blurring the Line anthology. A study on the compelling nature of nihilism and self destruction in the face of instinctive self preservation and the desire for better circumstances. Inspired by at least a dozen versions of the Susquehanna River region’s Suscon Screamer folklore.